The full-length leg attachments feature five overlapping zones for gapless compression, premium materials, and a custom foot design that applies compression to the bottoms of the feet without squeezing the toes uncomfortably. Leg recovery has never been this good. Price is for a single leg attachment. 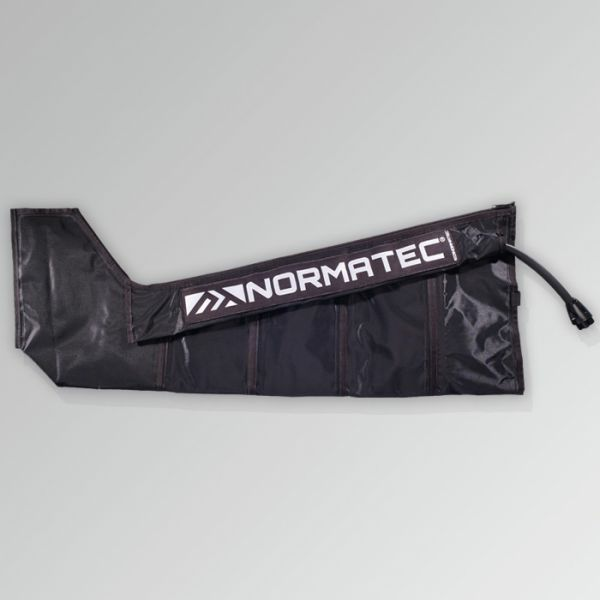 For more information on all our NormaTec equipment, please click the link below and we will call you back as soon as possible.